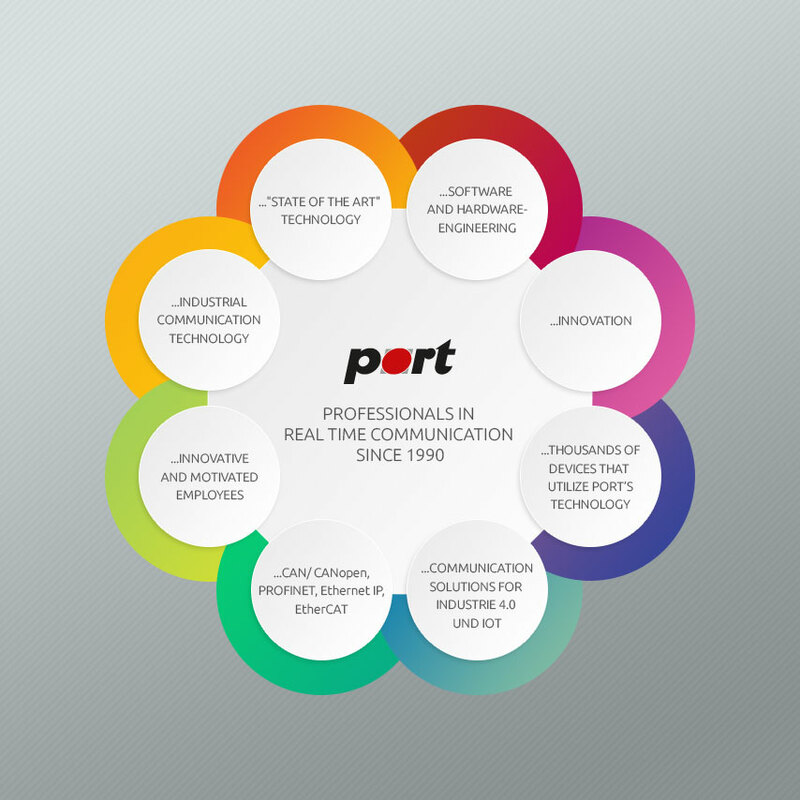 port GmbH is a recognized service provider for developments in the field of industrial communication. Whether elevator control, operating table or industrial control technology: the applications for the various communication stacks and tools developed by port are versatile. To strengthen our development team, we are looking for creative employees in the field of embedded software. Career changers? Mathematician, physicist? - Send CV anyway!